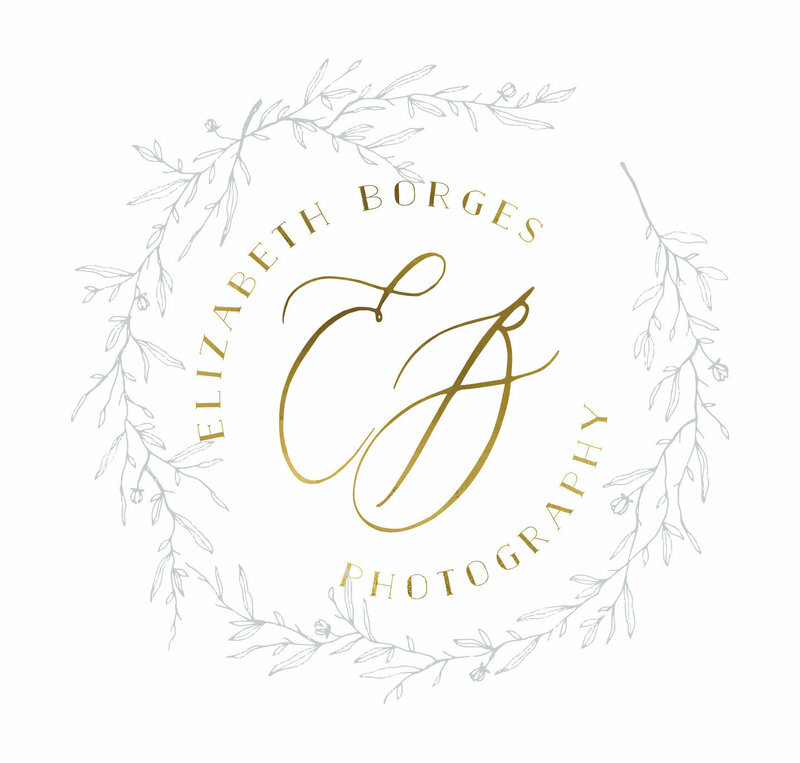 I'm so glad that you're here and have decided to ask about your wedding photography investment with Elizabeth Borges Photography. When you get married the day will go by so very quickly, believe me. 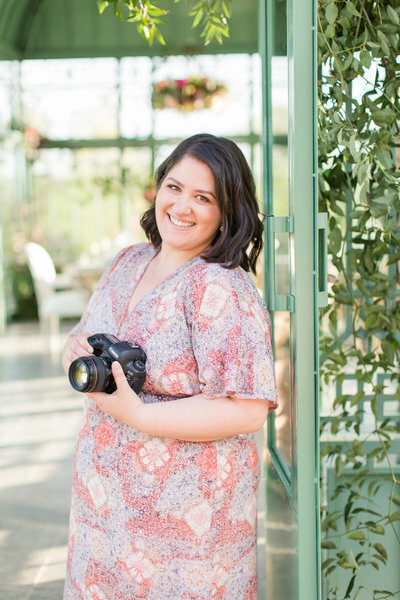 What will remain are the photos of your beautiful day that will be passed down from generation to generation. I love photographing all aspects in life but photographing couples has to be what melts my butter. It really does make be happy to see my couples' love stories come to life in an image that is turned into art. I photograph in an very romantic and joyous way. I love capturing genuine smiles and snuggles. I also shoot and edit in the lighter and airier style as I feel it is so flattering on skin tones. 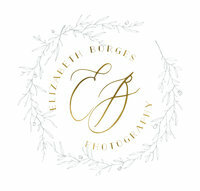 Please look further to check out your investment for photography with Elizabeth Borges Photography.